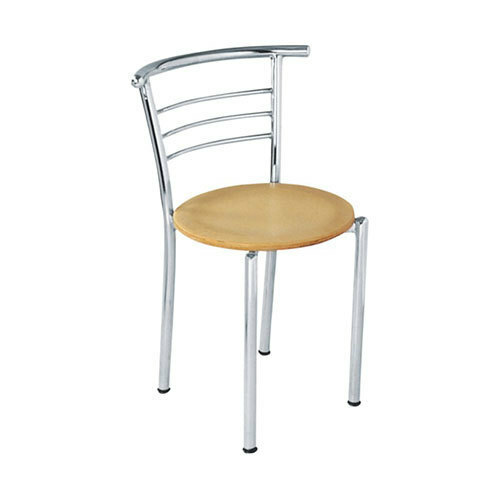 We are offering Cafeteria Chair. Established in the year 2012, we, Aaron Office System are the manufacturer of Bar Chair, Office Sofa, Office Chair, Office Table, Visitor Chair, Director Chair, Training Chair, Cafeteria Chair, etc. Under the supervision of Mr Shivam, our firm is achieving heights of achievement. We also provide various amenities to the patrons to put their demands forward and get them solvetimely and as per their requirements.